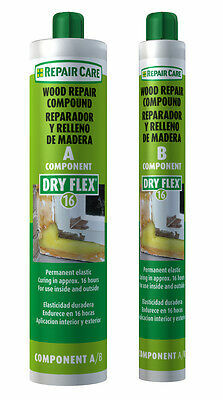 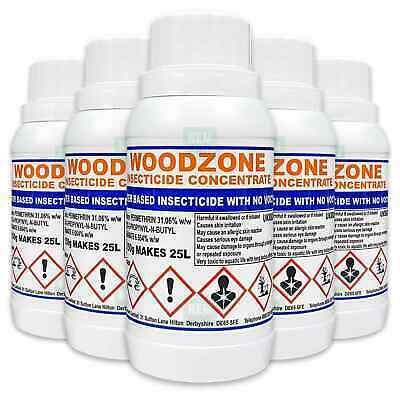 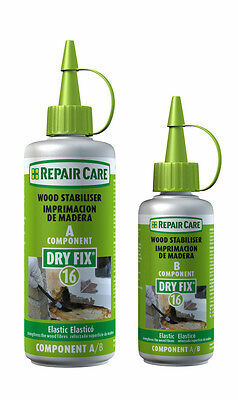 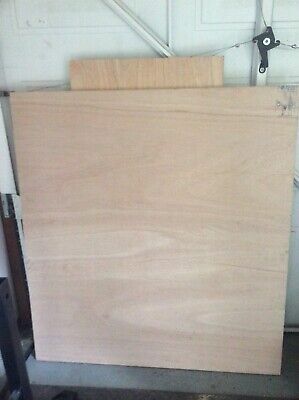 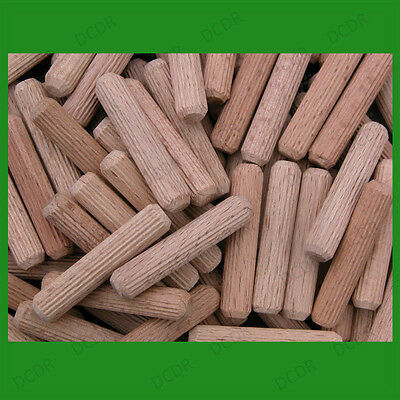 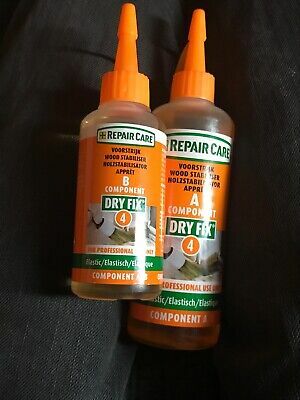 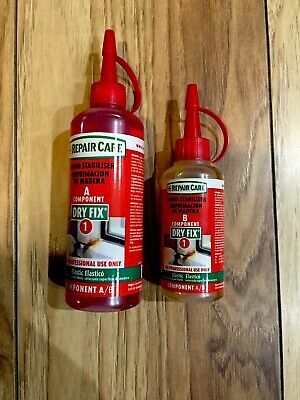 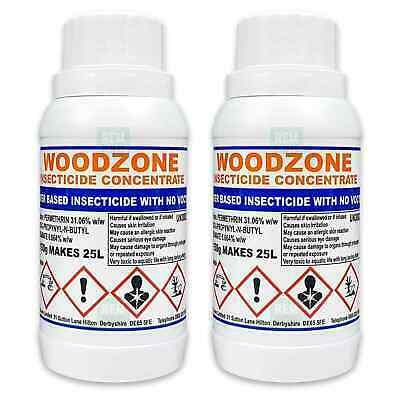 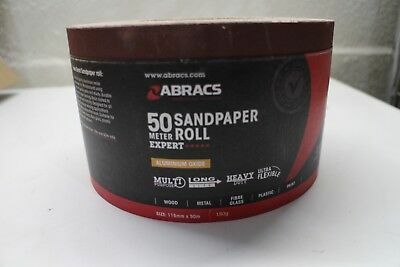 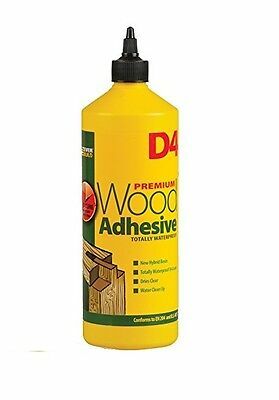 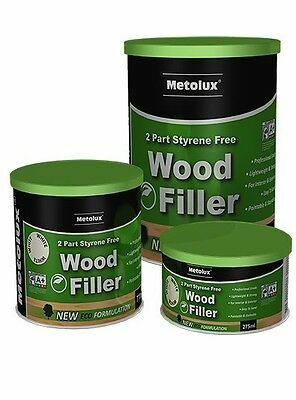 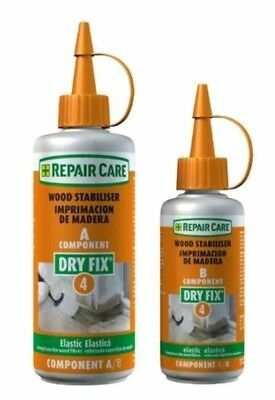 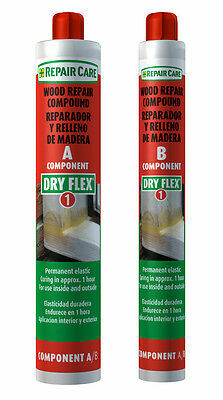 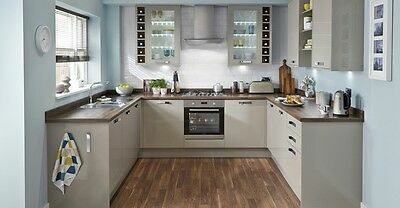 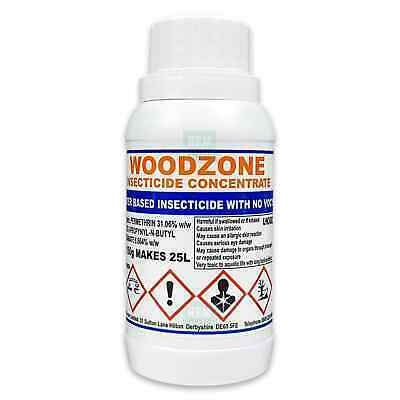 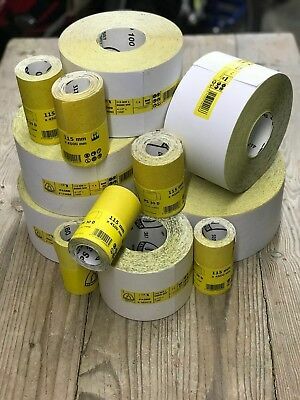 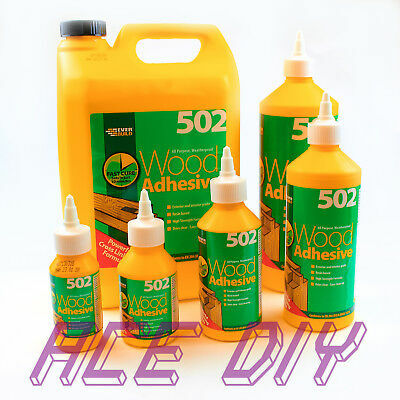 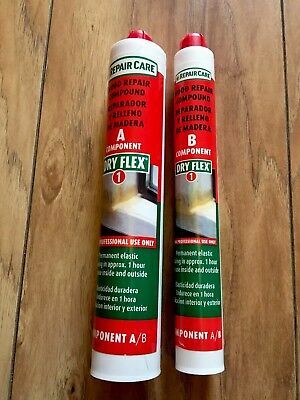 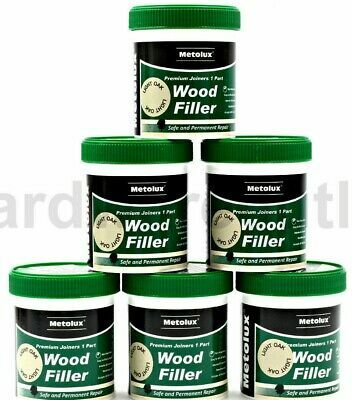 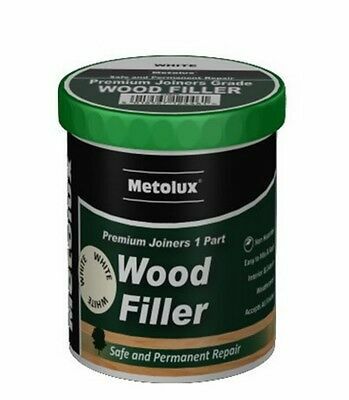 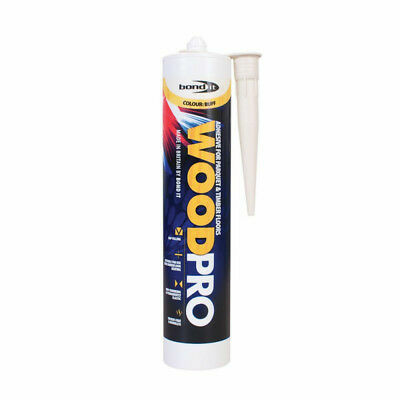 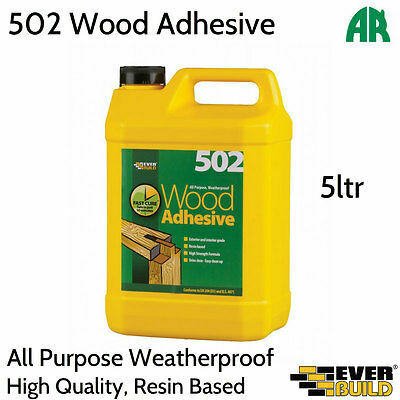 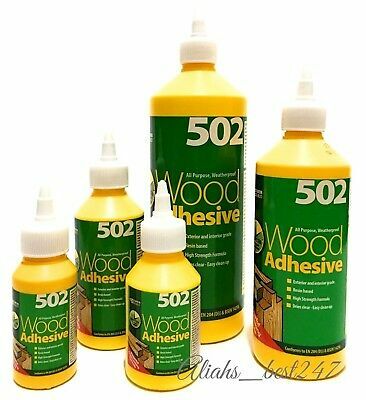 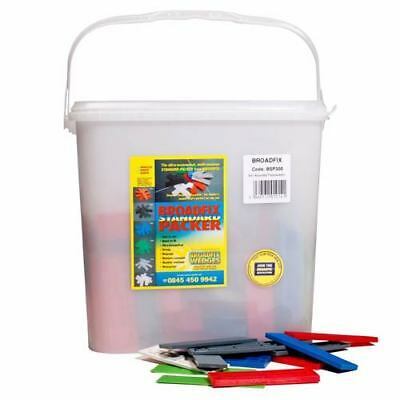 EVERBUILD 502 Wood Glue All Purpose Waterproof Wood Adhesive Glue High Strength. 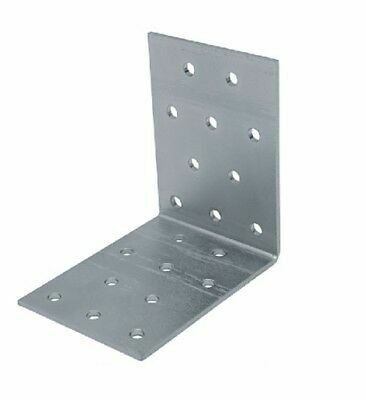 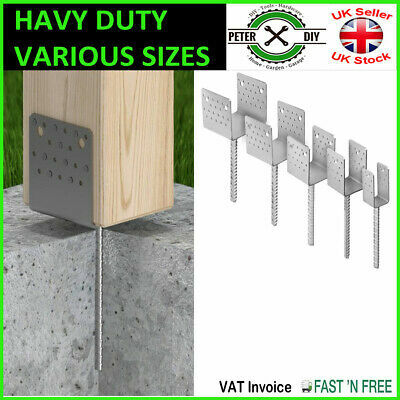 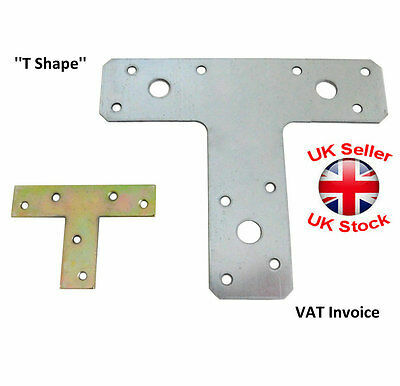 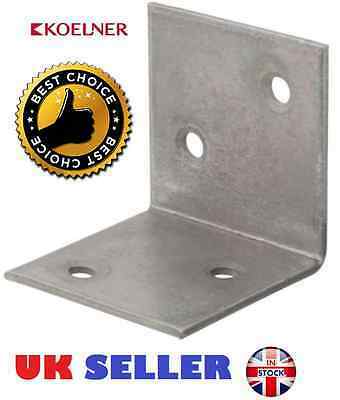 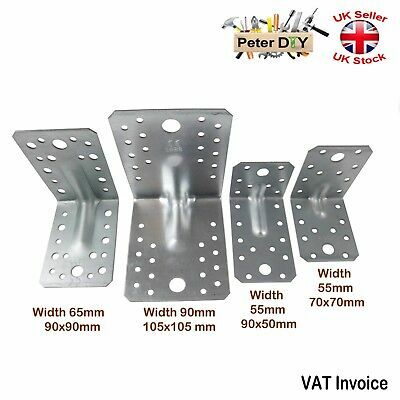 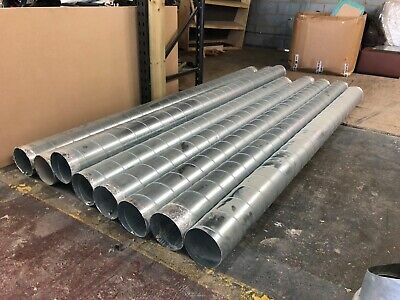 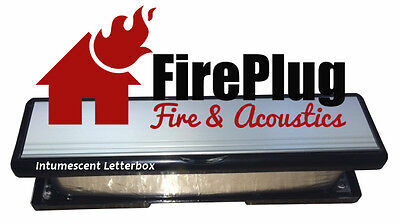 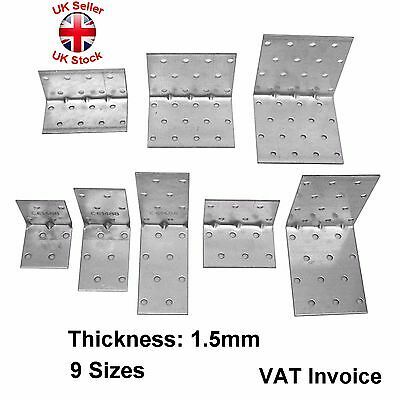 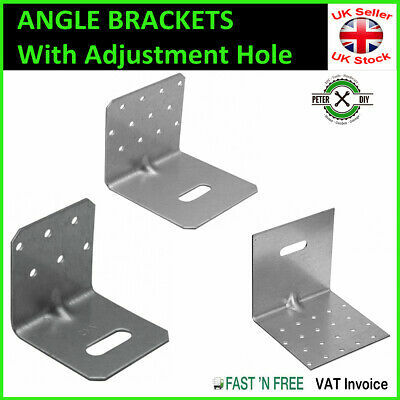 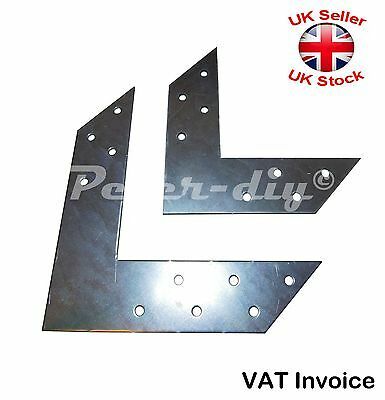 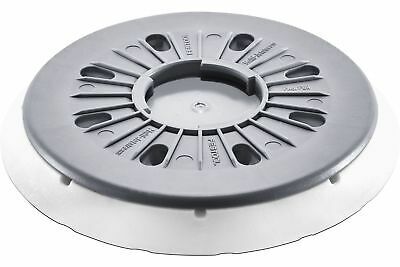 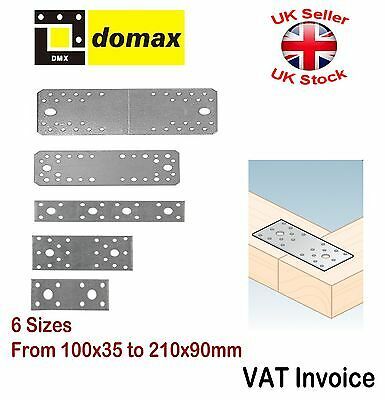 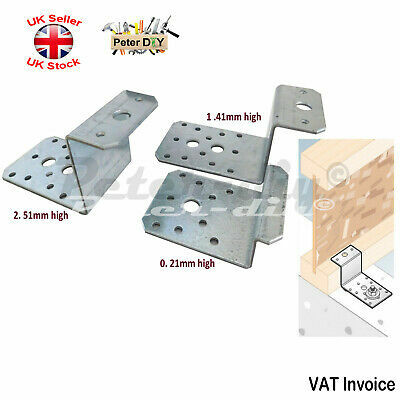 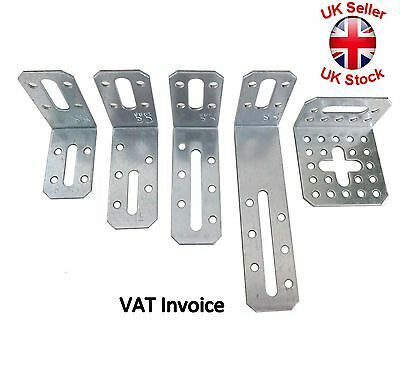 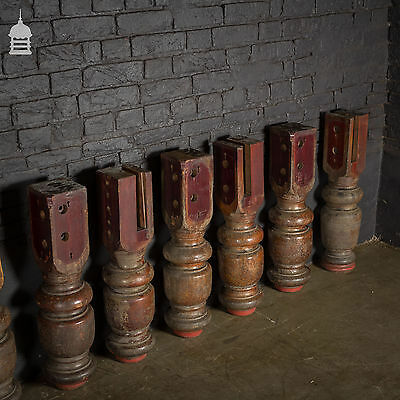 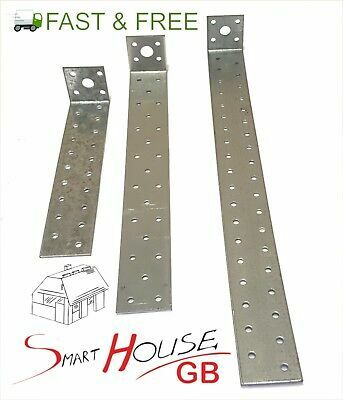 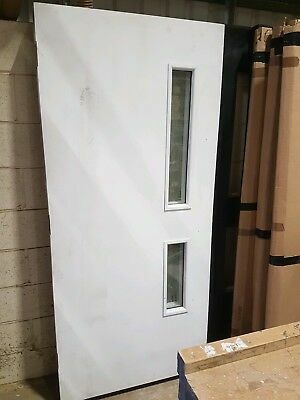 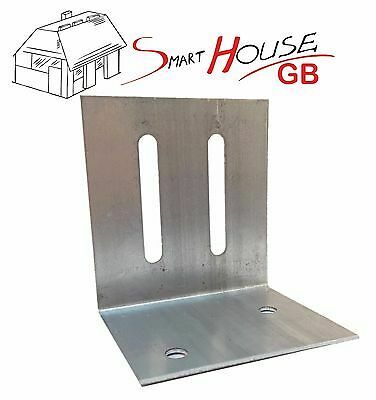 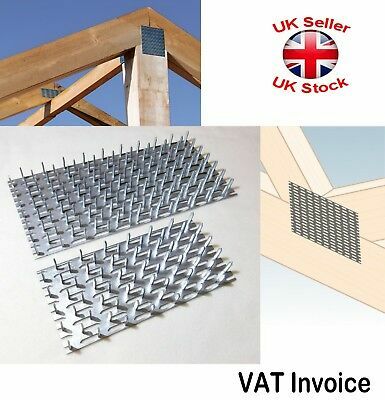 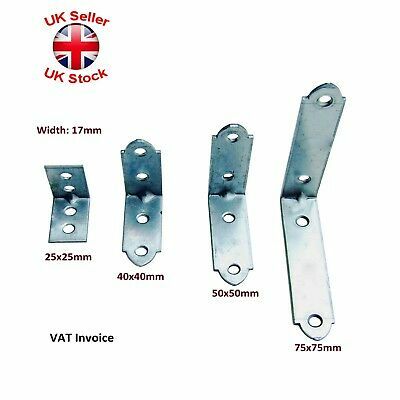 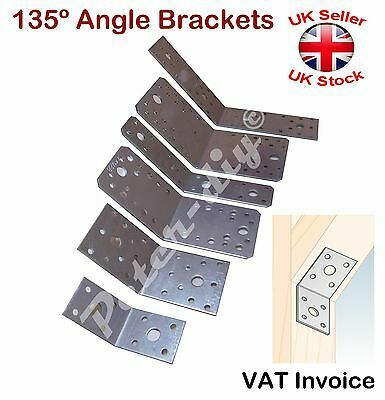 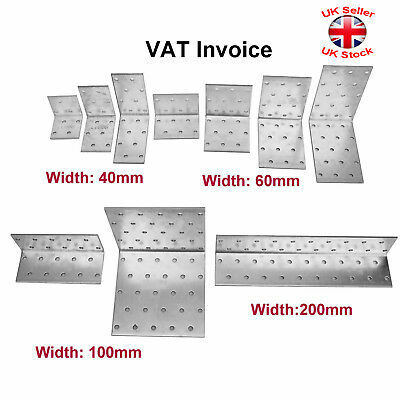 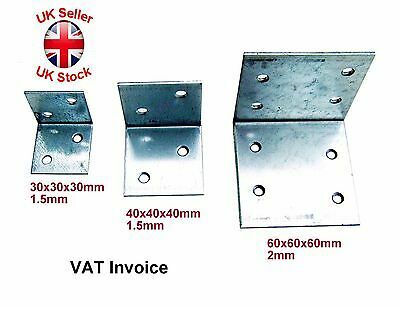 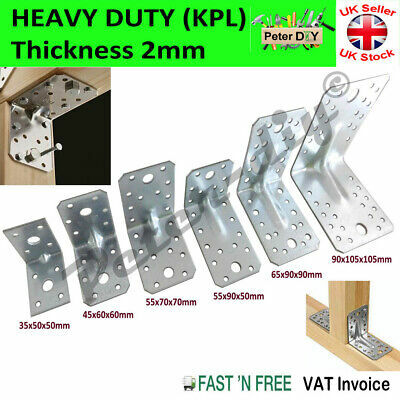 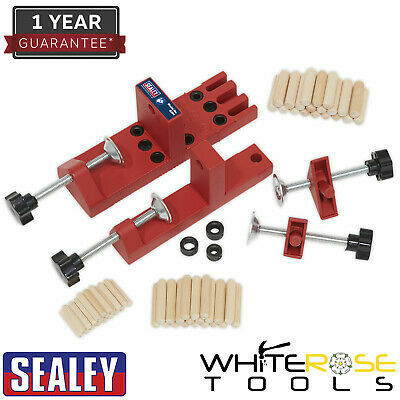 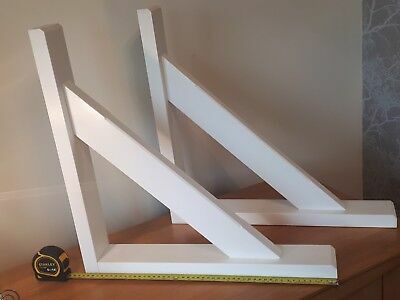 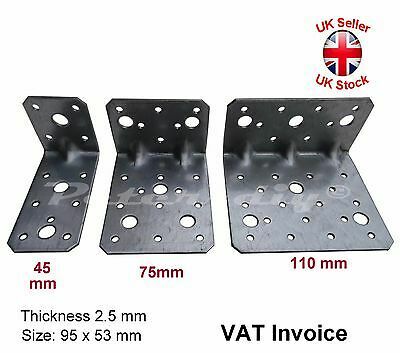 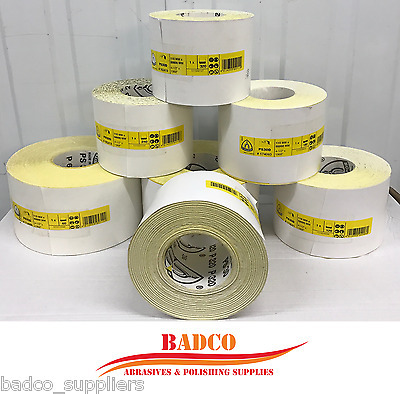 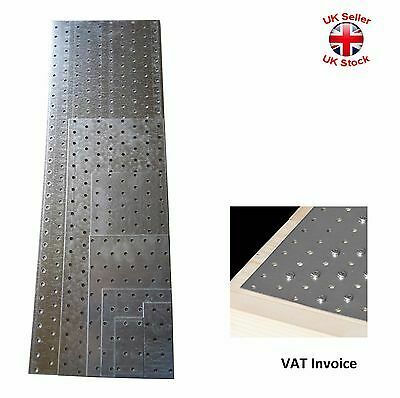 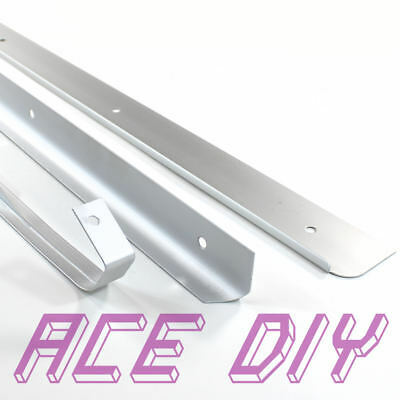 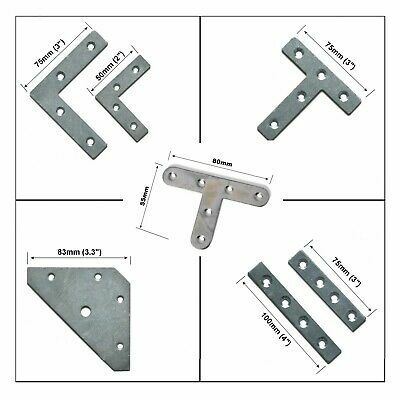 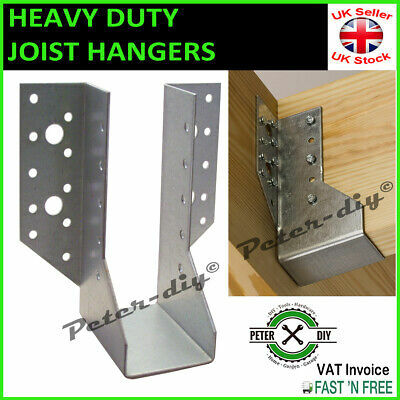 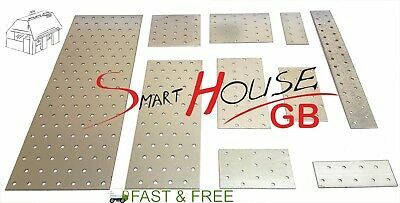 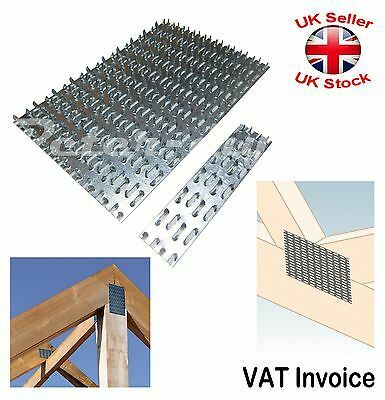 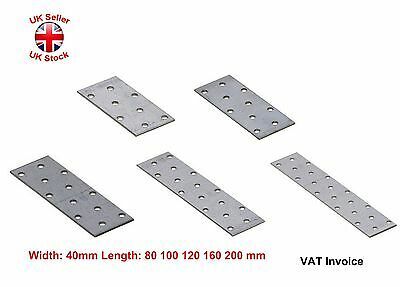 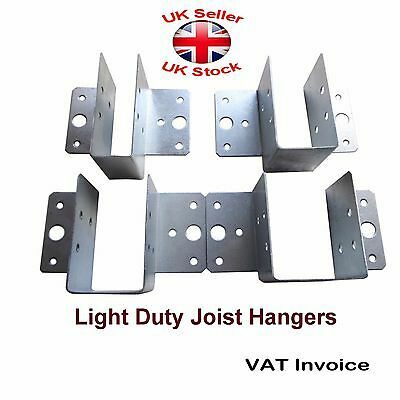 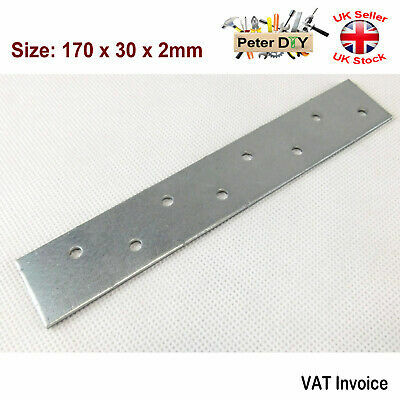 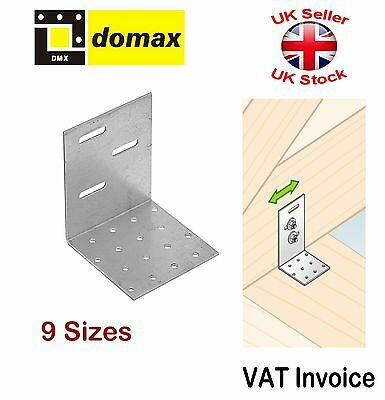 Galvanised Corner Brace 90 Degree Angle Bracket Joist Timber Mending CE "Small"
Intumescent Letterbox 10" & 12"
Light Duty Joist Hangers Hanger Timber Galv. 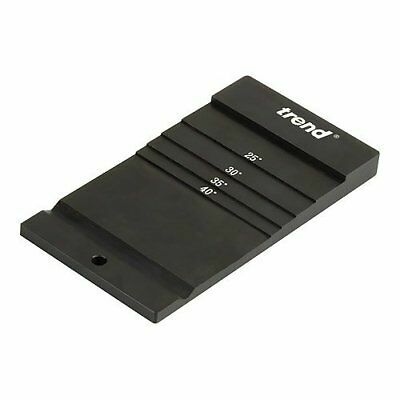 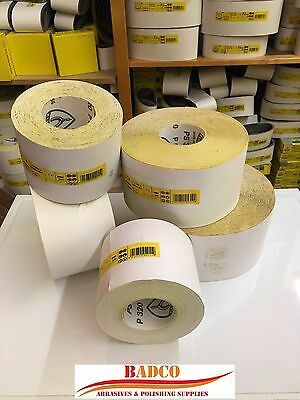 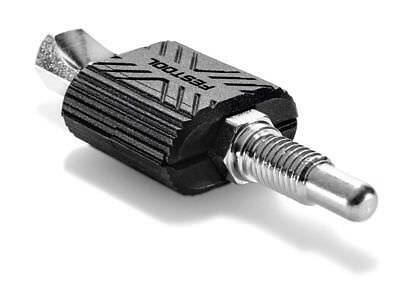 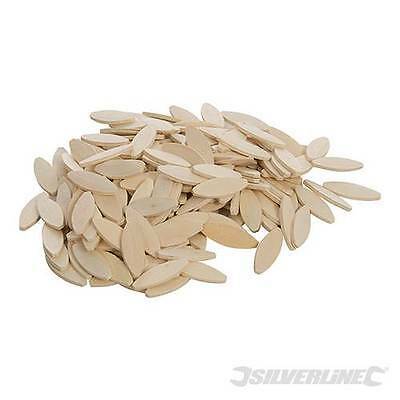 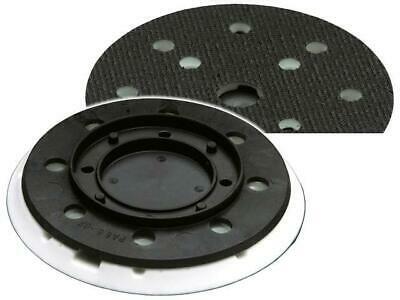 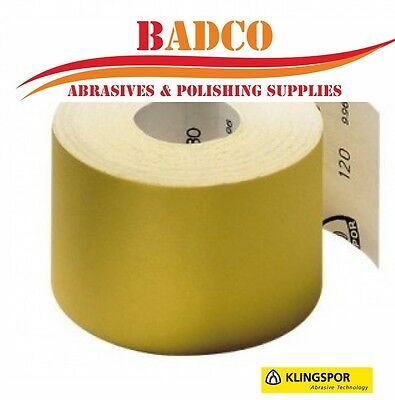 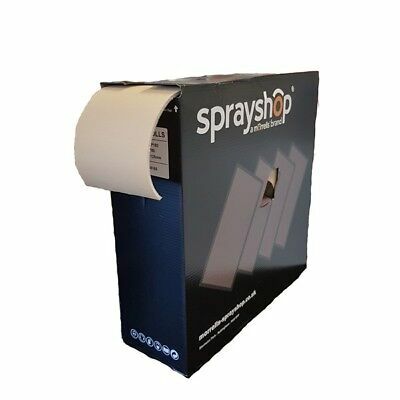 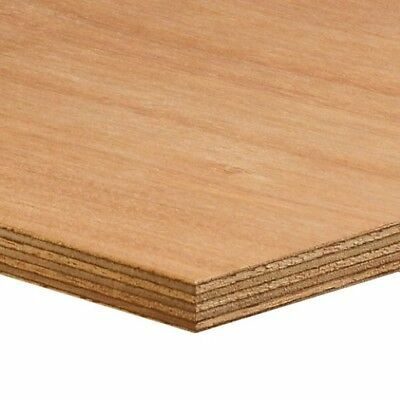 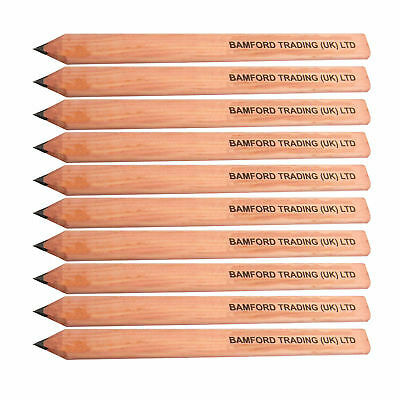 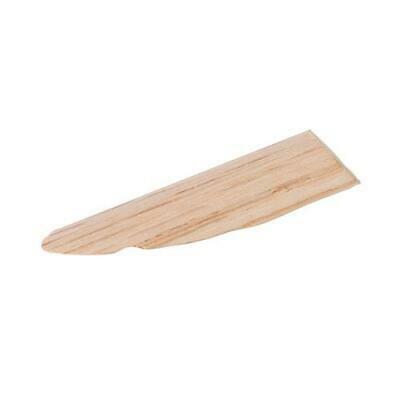 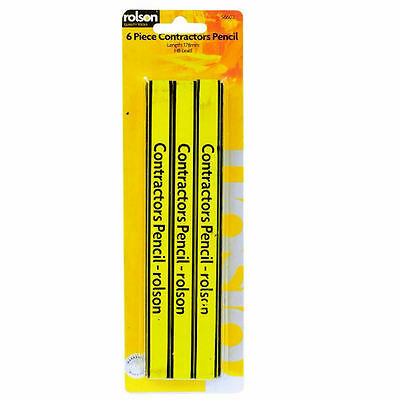 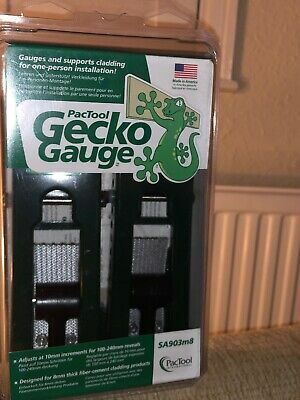 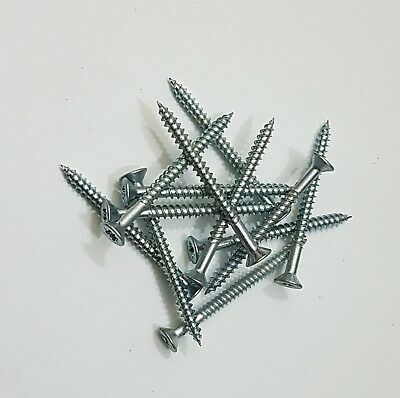 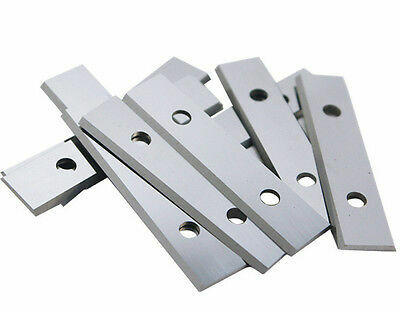 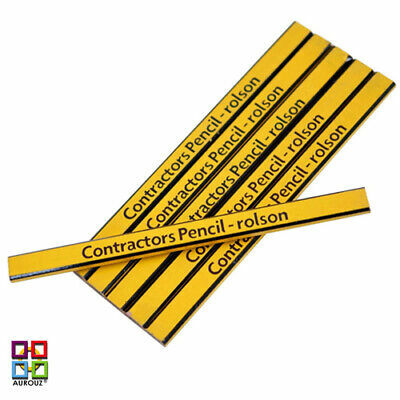 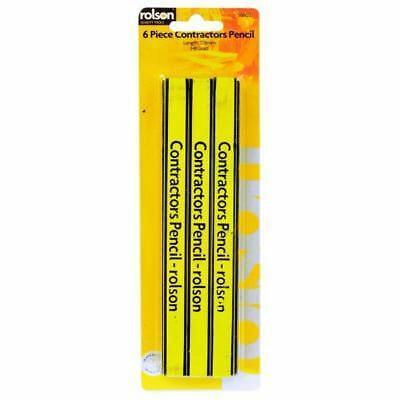 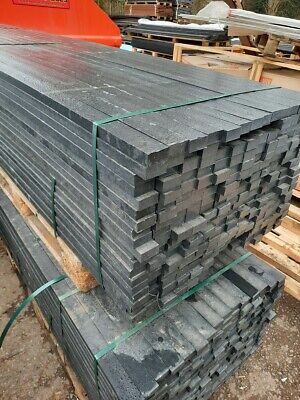 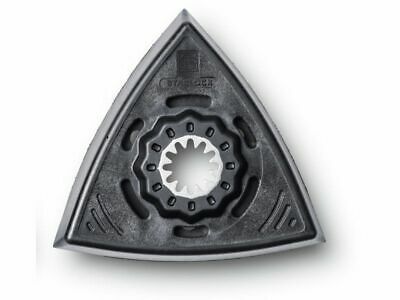 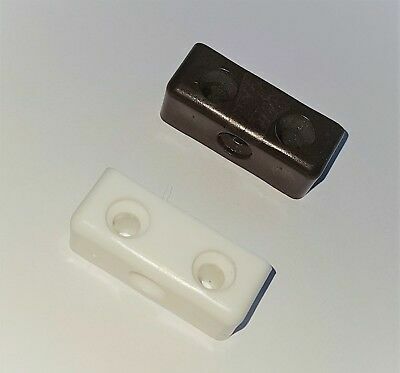 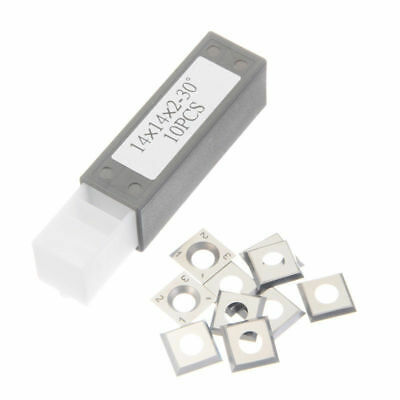 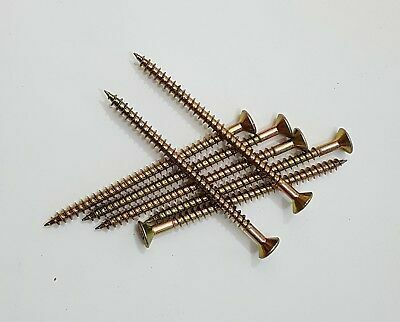 Steel Sizes:5 Thick:1 mm CE Cert. 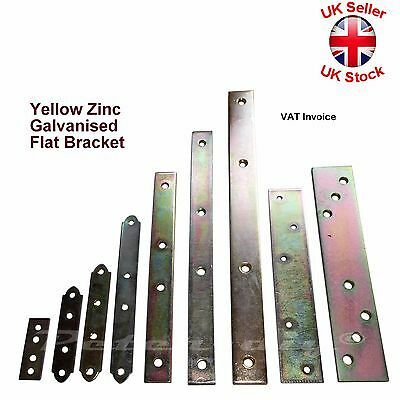 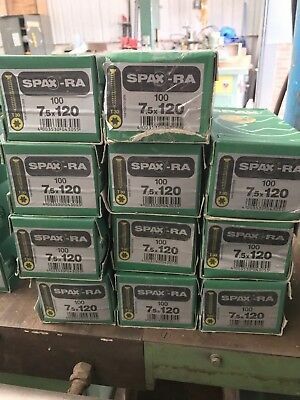 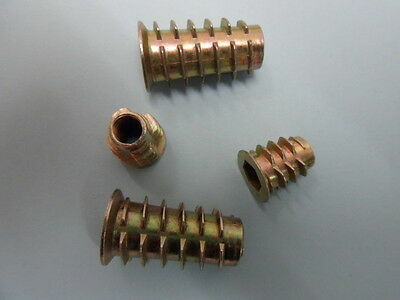 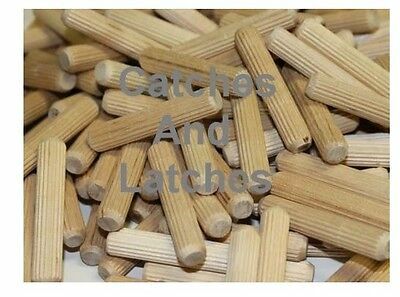 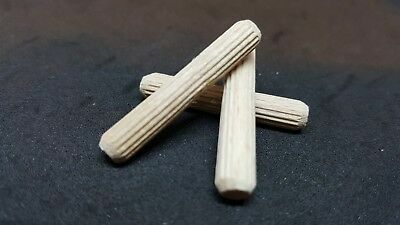 40 No M8 x 25mm THREADED "Timber" INSERTS, Type D. Zinc/Yellow Passivated. 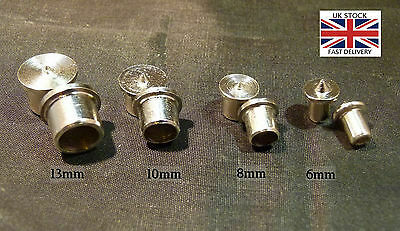 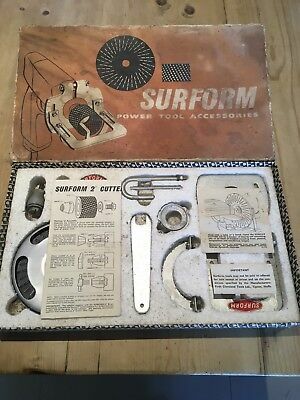 Vintage Surform Made In GB -Simmonds Aerocessories 10" x 1 5/8"
100 No M8 x 25mm THREADED "Timber" INSERTS, Type D. Zinc/Yellow Passivated.